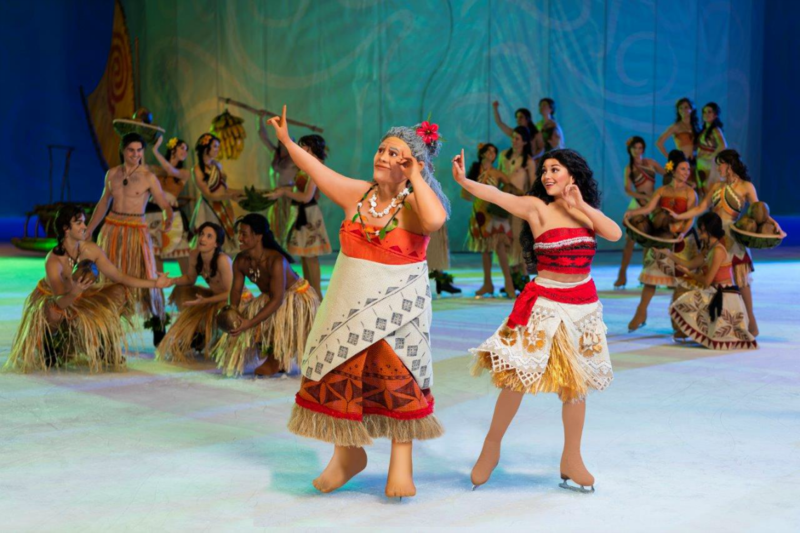 Moana takes the ice in her Disney On Ice debut, sharing her high-seas adventure with demigod Maui, to save her island and discover her true identity. Fans will also Join Belle as she fearlessly befriends the enchanted castle staff and reveals the Beast’s gentleness and experience Anna’s devotion to her sister, Elsa, on her life-changing journey to stop an eternal winter. The adventure continues as with Rapunzel, Flynn Ryder, Cinderella and friends from around the Disney Kingdom as they find the heart and determination to overcome obstacles and make their dreams come true. 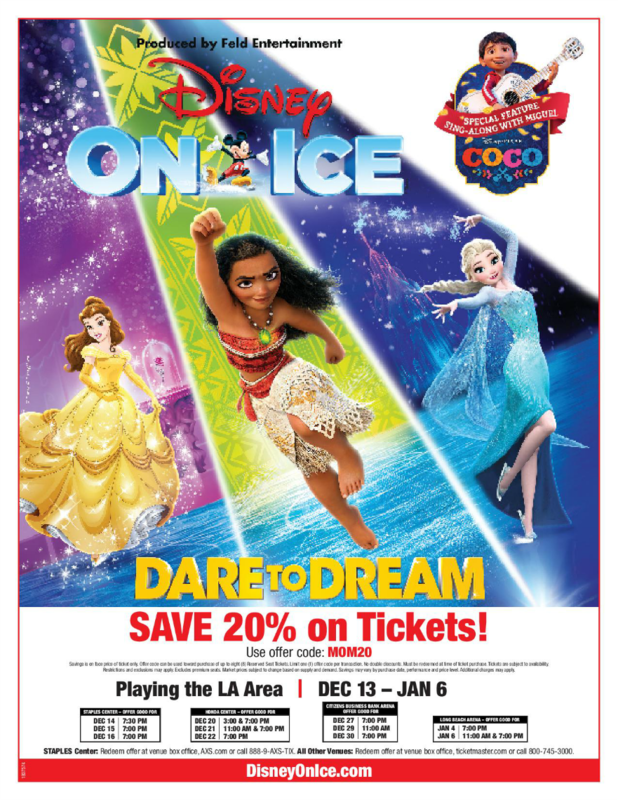 Prior to the show, fans are encouraged to arrive early to celebrate family and tradition with a special sing-along with Miguel from Disney-Pixar’s Coco in a live fiesta, Disney On Ice style, prior to the show. TICKETS: Tickets start at just $25! Discount Opening Night tickets available for as low as $16 each on select seating (not valid for premium VIP/Front Row seating) Tickets available for purchase online at Ticketmaster.com, charge by phone at 800-745-3000 or in-person at the venue Box Office. *prices subject to change; additional venue/ticketing fees may apply. 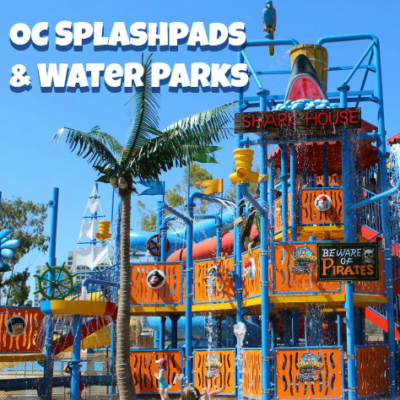 Giveaway ends December 9, 2018 at 11:59 PM PST. Open to US Residents 18 and older only. 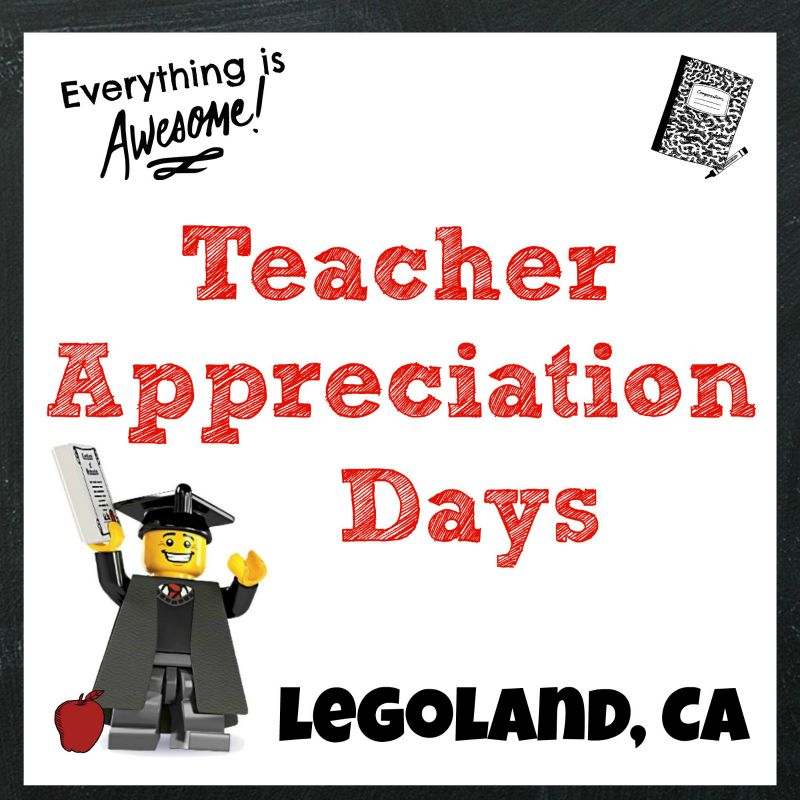 Tickets will be mailed directly to the winner’s home (or mailing) address. Winner will be selected at random and be notified by email. Winners have 48 hours to respond before a new winner is selected. Not liable for unclaimed prizes or fulfillment. Blog has represented each sponsor with the expectation they will fulfill their prize and in a timely manner. No purchase necessary to enter or win; however you must enter for a chance to win. Purchase does not increase chance of winning. Chances of winning depend on number of entries. My opinions are my own and were not influenced by any form of compensation. Facebook, Twitter or any other social media platform are in no way associated with this giveaway. By providing your information in this form, you are providing your information to this blog. I do not share or sell information and will use any information only for the purpose of contacting the winner. Winners can only win once per month. Not liable for unclaimed prizes or fulfillment. We’ve only been to Disney On Ice Frozen and it was amazing. My little girl loved it! Thank you for the opportunity to win! 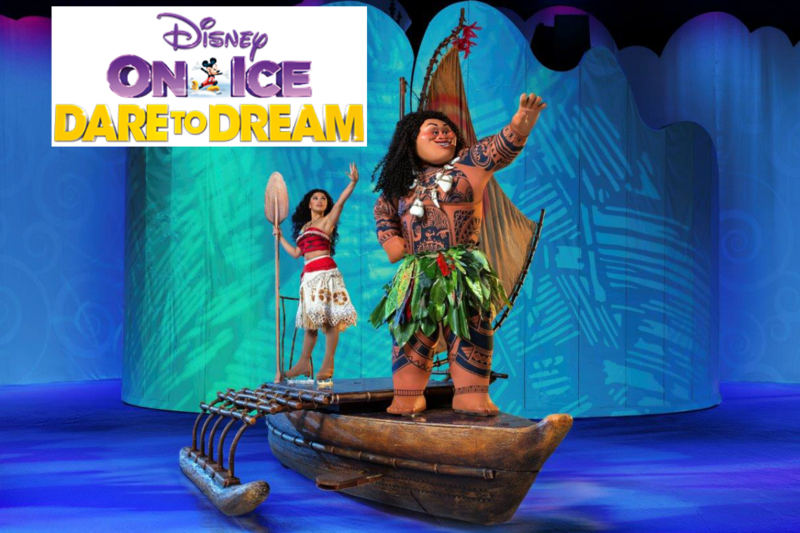 My favorite Disney on Ice shoe would be the one I win tickets too 😂. Thank you for the opportunity! My kids did be so excited. 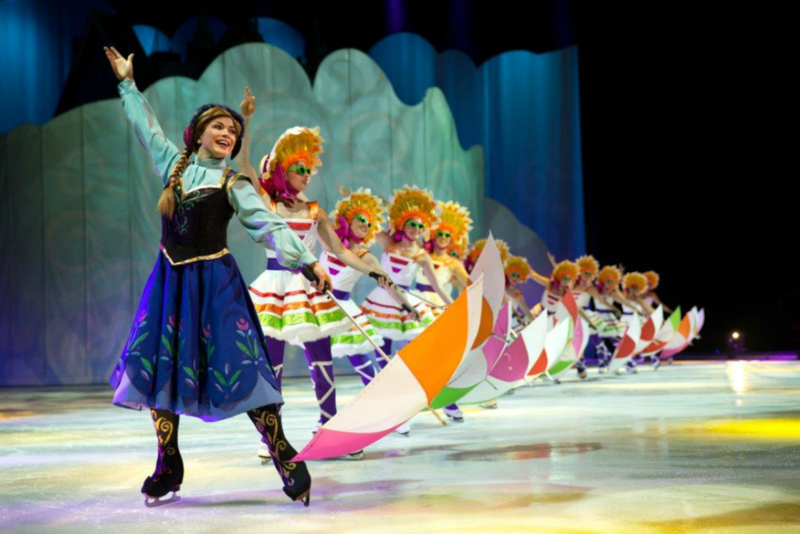 My family love Disney on Ice. It is impossible to have a favorite one. there is so many veri good ones. i do want to take my niece does love Moana so i want to take her with my daughter and son. Thank you for the chance. Disney on Ice Frozen was so cute! Loved the summer dance. I love Disney on Ice! It’s so amazing! Frozen Disney on Ice was amazing! I’ve never been to a Disney On Ice production. Would love to take my nieces. We have never been! Would love to take my girls! My oldest is obsessed with Moana!